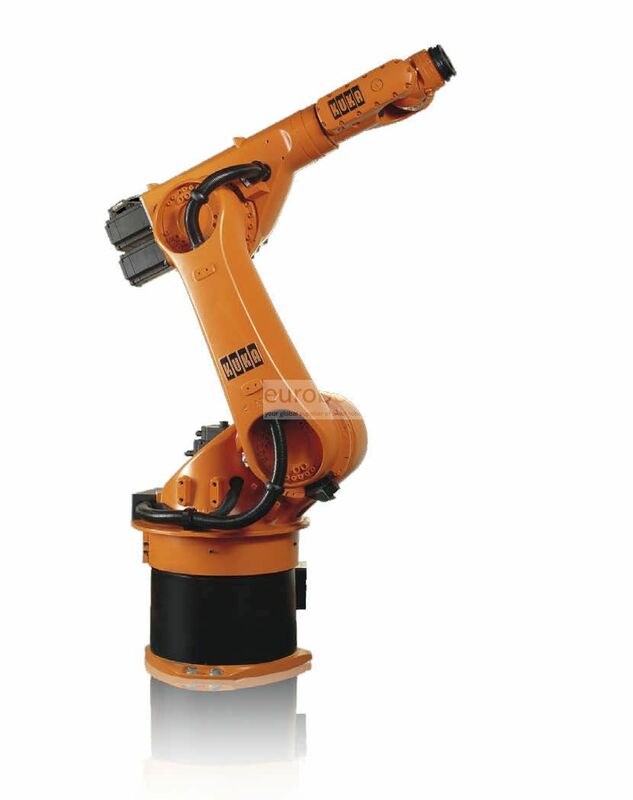 The industrial robot KR 30-3 is designed for different uses of the industry from the manipulation, measurement, welding, application of glue, tasks of foundry and much more; With an average load capacity between 30 and 60 kg and a range of up to 2033 mm, standard environment version. 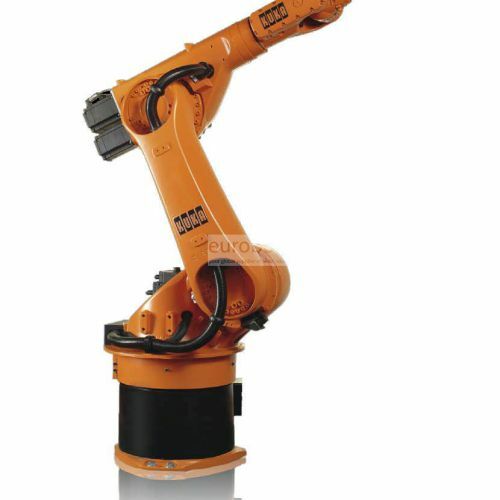 Is characterized by its diversity of variants, versatility and flexibility in the application of various industrial sectors offering durability and high precision in short cycle times; Higher performance and can be programmed easily and safely through offline. Floor mounting position.